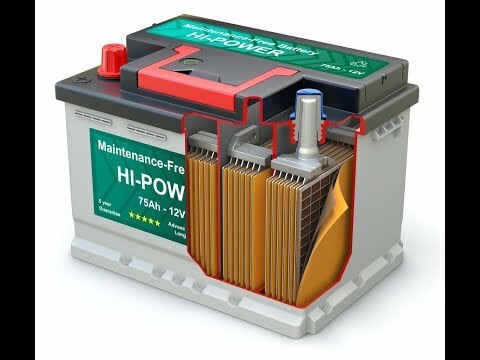 A common conundrum with battery banks and their main disconnect switch is that batteries are often located in the engine room space. 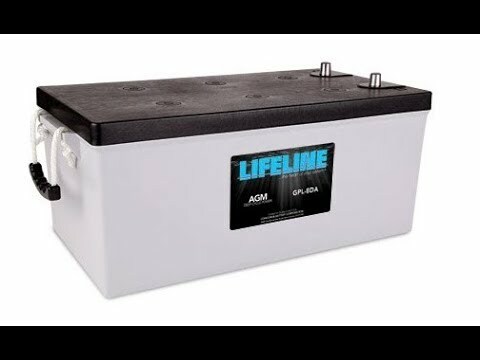 The cable to disconnect switch for the battery should be as short as possible and by commonly accepted standards, within 72” from the battery terminal post. 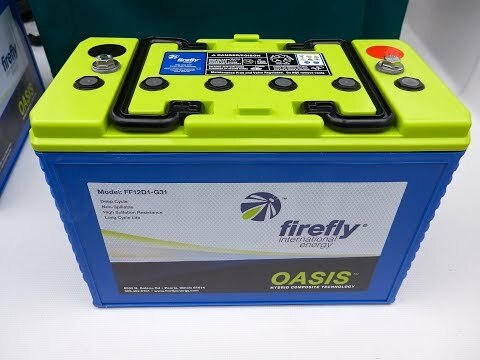 The problem arises that in the situation of a catastrophic event, like a battery exploding, it should be possible to easily access and disconnect the battery without entering the space in which the battery is contained. 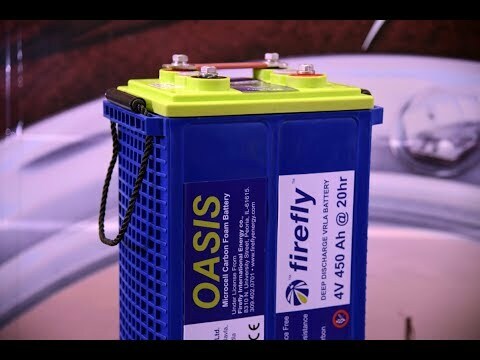 Using a remote battery switch can solve the dilemma of keeping the switch in the engine room and keeping cabling distances short as possible before the disconnect switch. 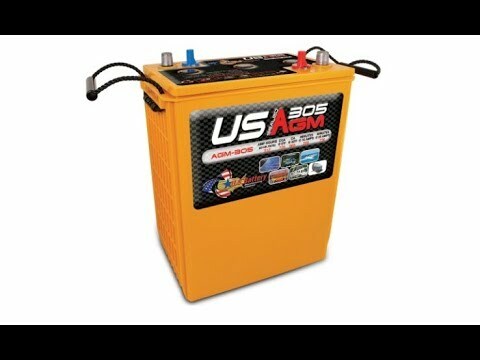 Remote battery switches are specialized latching solenoids. Latching solenoids differ from other solenoids in that they require a minimal amount of power to keep the solenoid engaged; much lower power draw than a non-latching solenoid. The another vital criteria is that it must have a manual over-ride capability, just in case it needs to be switched during a power failure event. 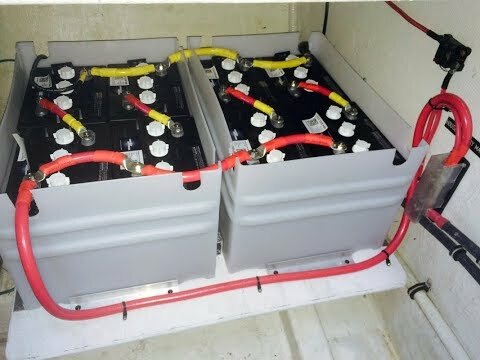 It is also important to make sure that the switch is capable of handling full starter load. It is also advisable to ensure that the remote battery switch is over-rated and of similar ampacity as the cables. 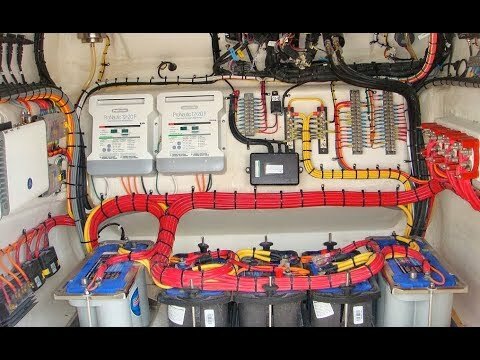 If the switch is being used for boat’s bank, then it is much easier to be certain that the switch is capable of carrying full load as loads tend to be lower on the boat’s load cabling.